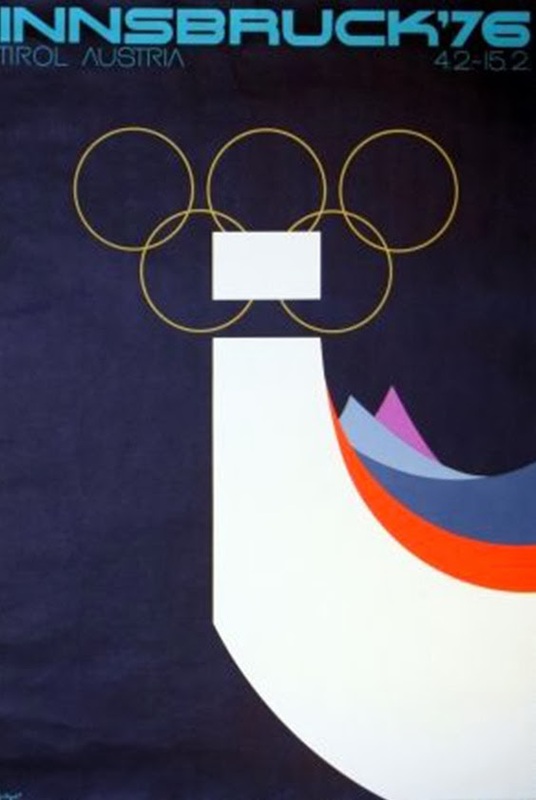 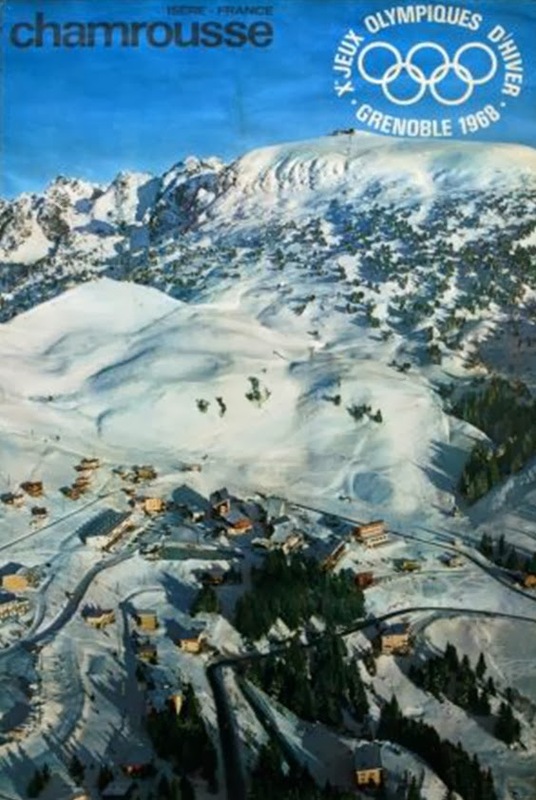 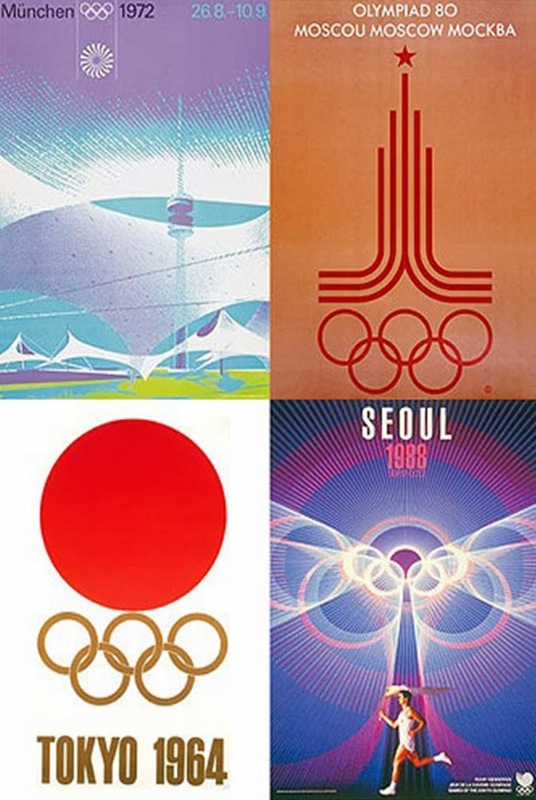 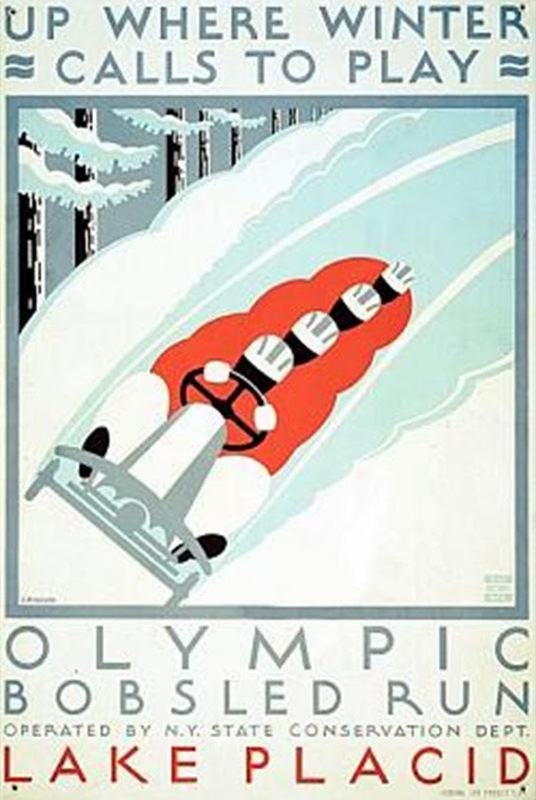 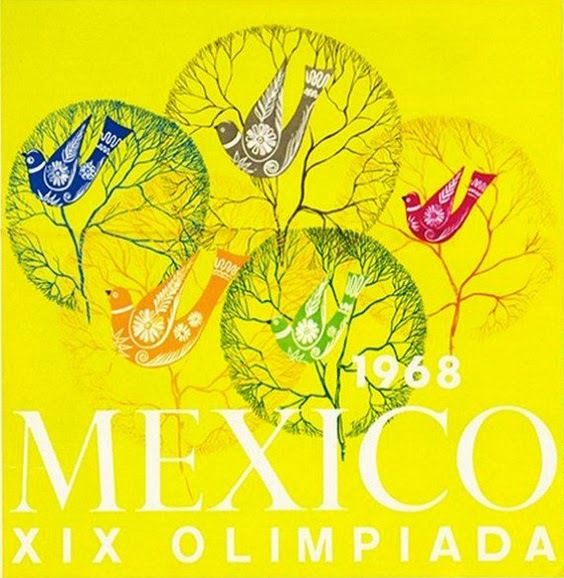 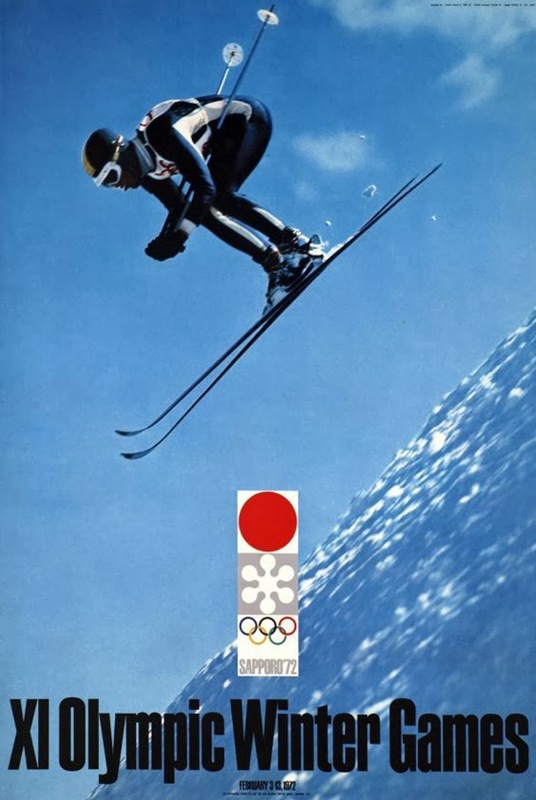 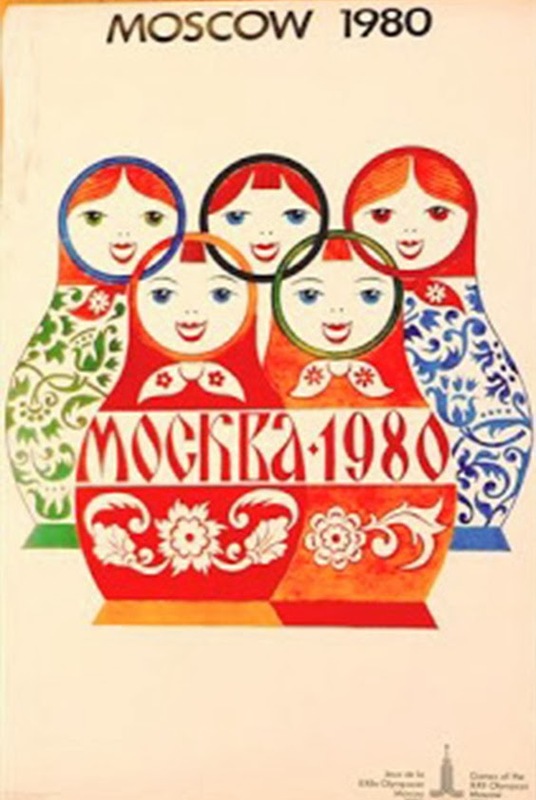 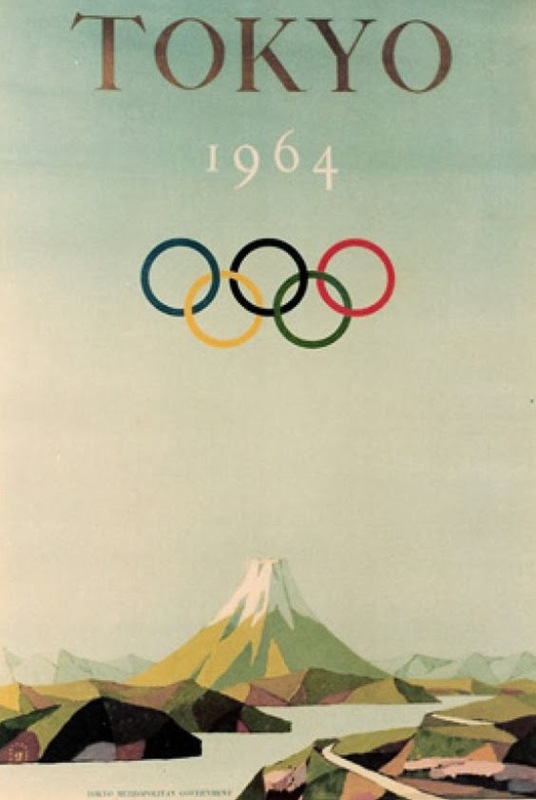 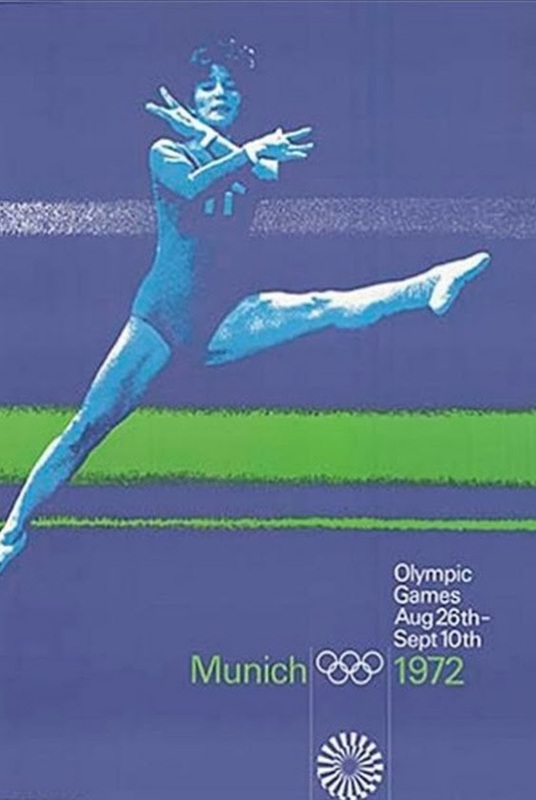 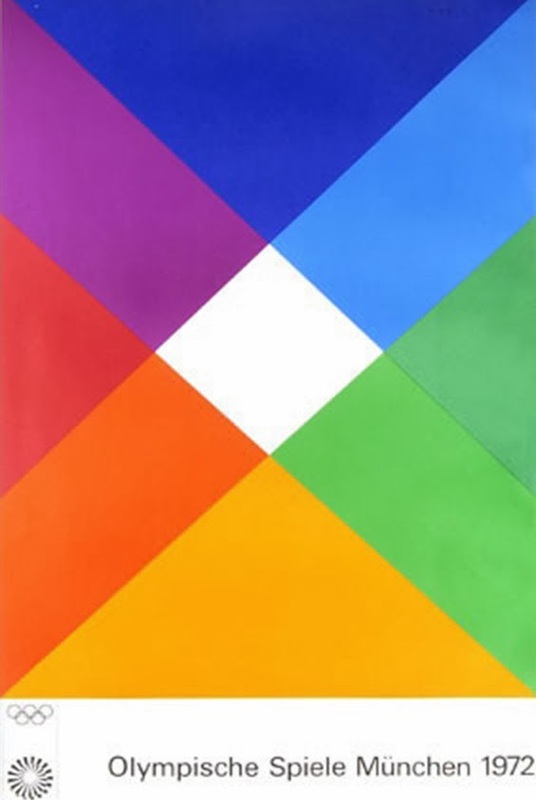 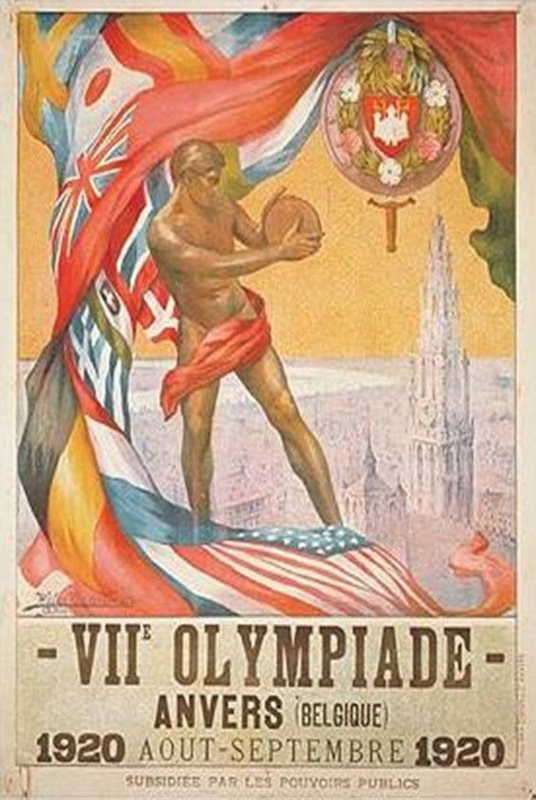 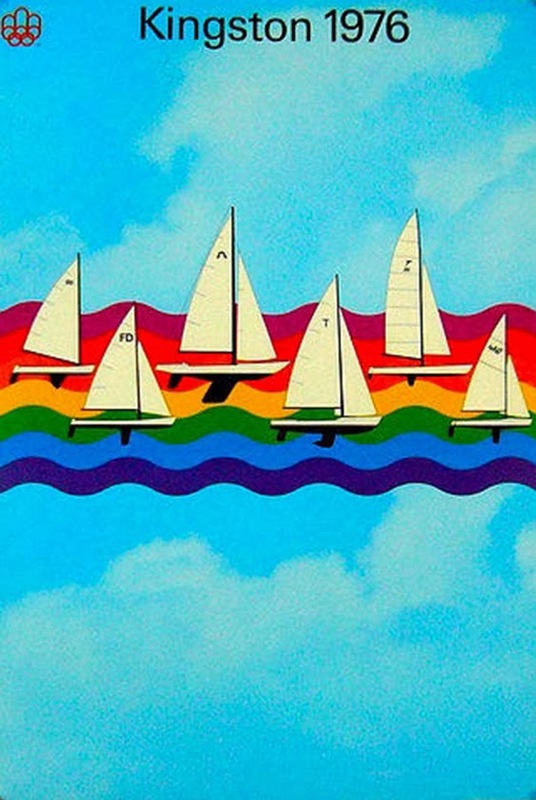 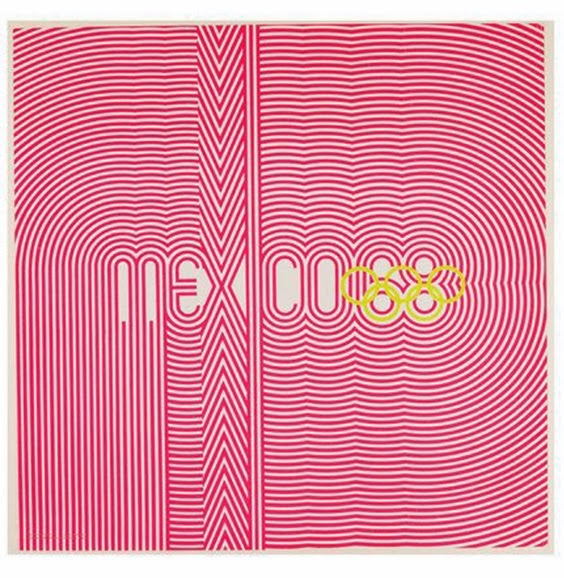 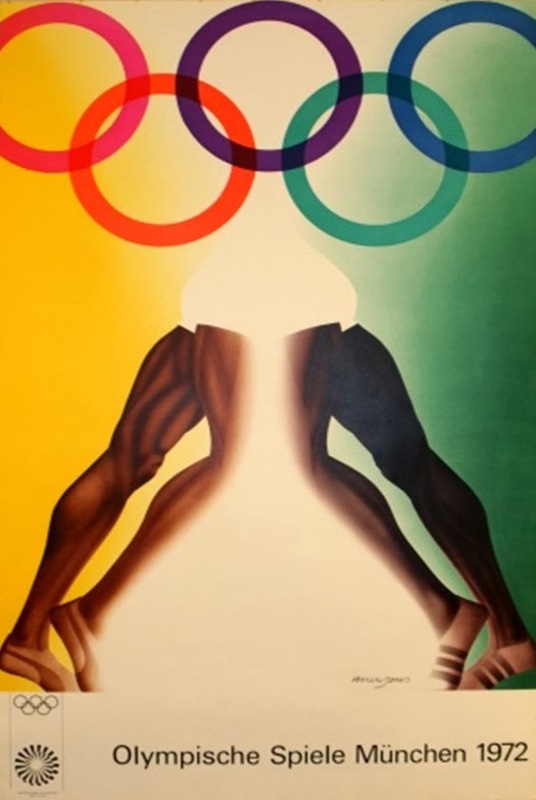 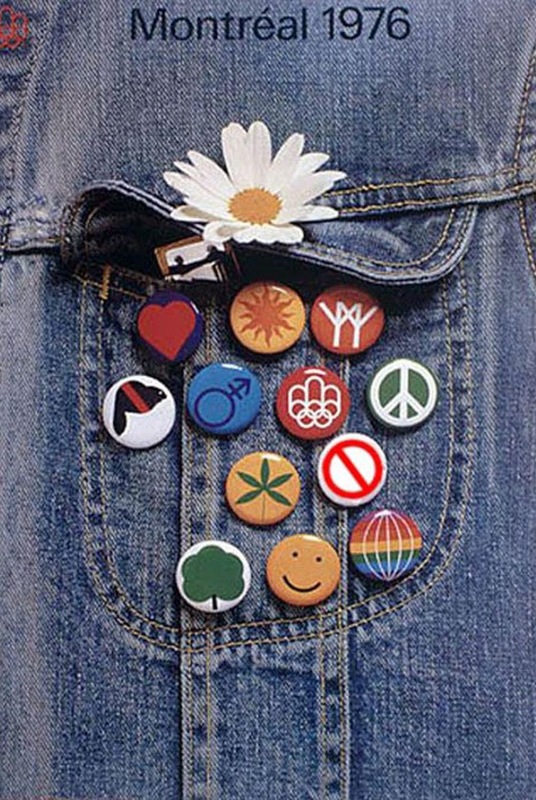 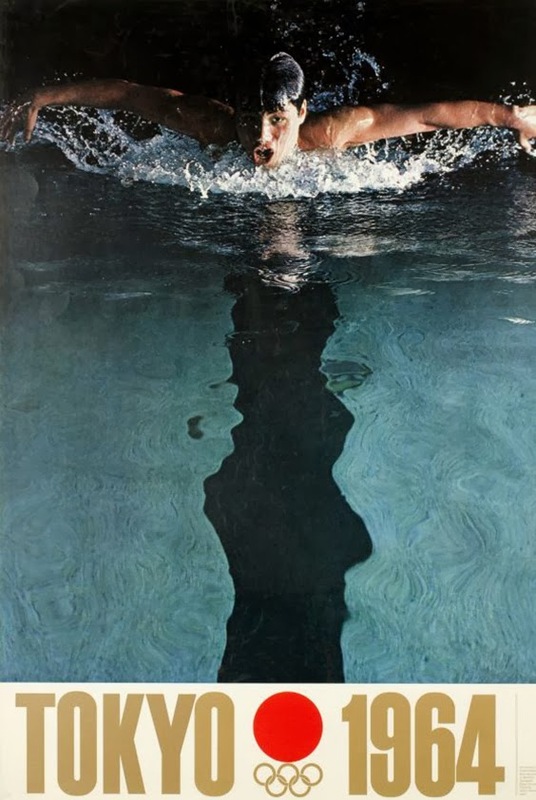 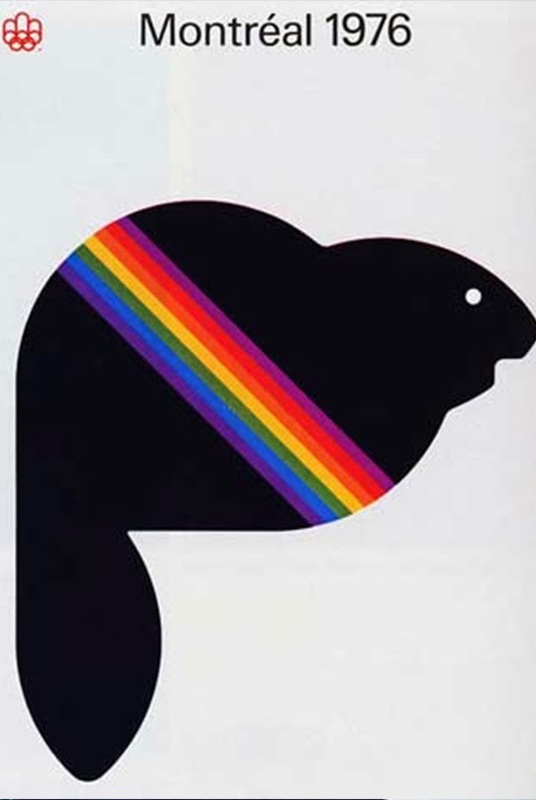 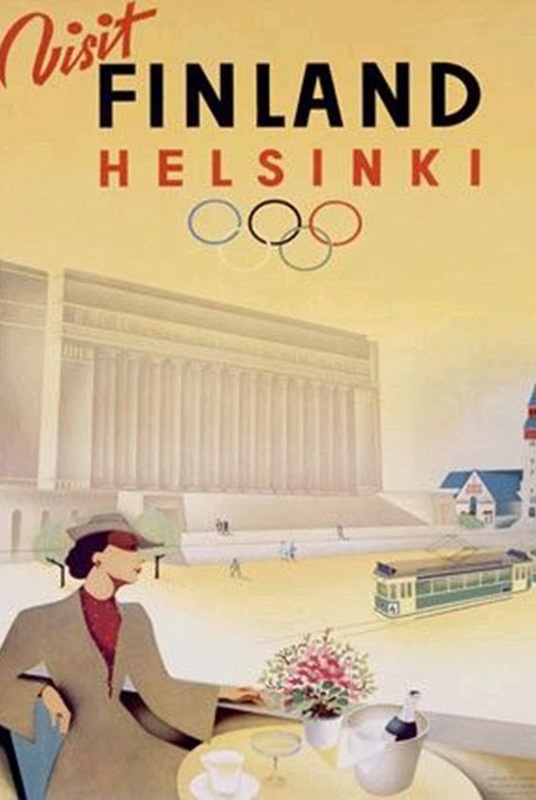 If you're a fan of good design, bright colours, and all things vintage, have a gander at these incredible Olympic posters from years gone by. 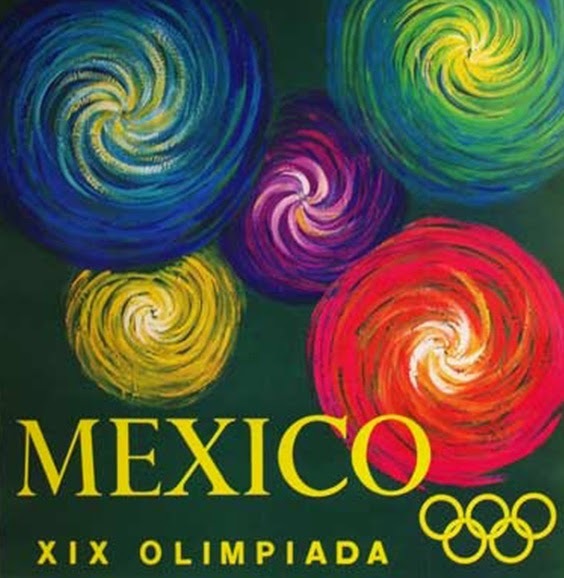 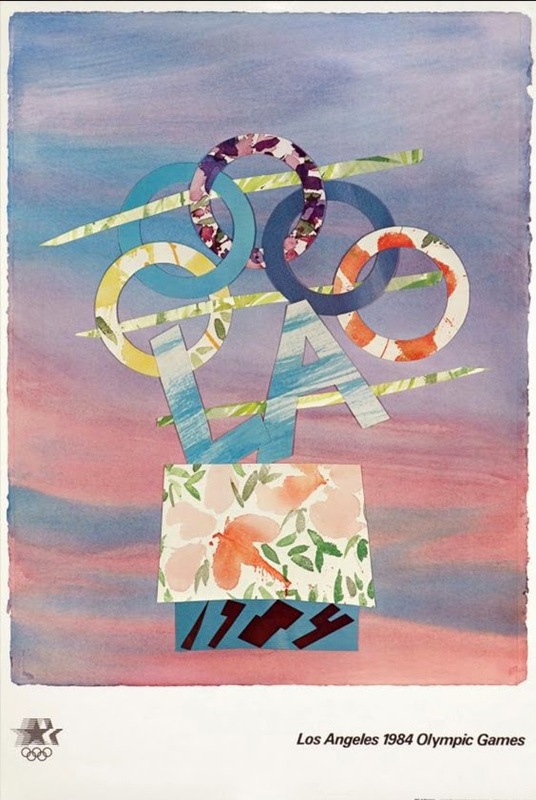 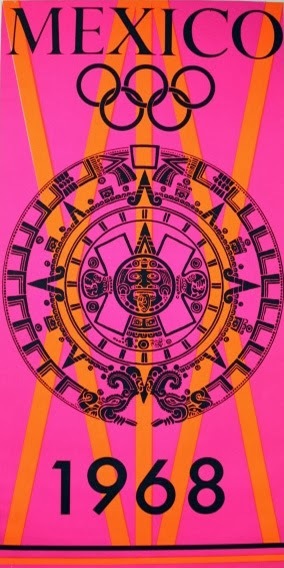 Our personal favourites are the Mexico '68 collection, with the silver medal going to Kingston '76 and bronze maybe to this crazy-cool watercolour from LA '84. 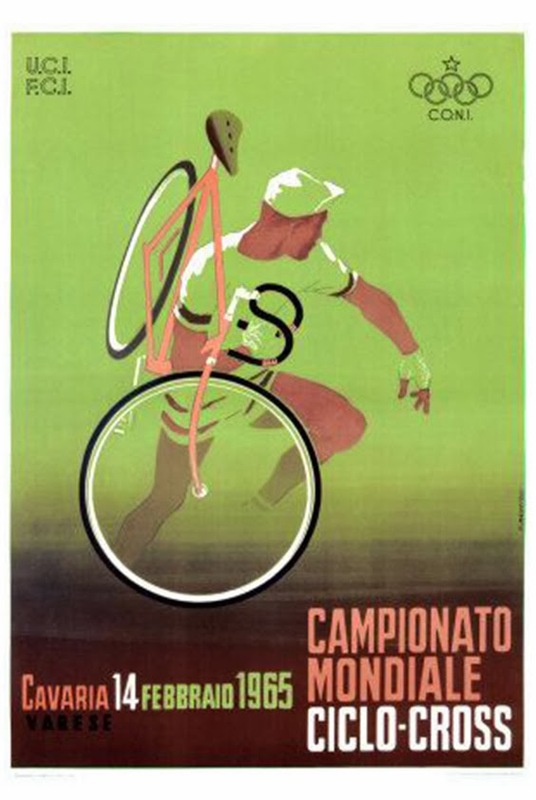 One thing's for certain, they don't make em like they used to.